Why is CSR important to us at Woodberry? Running our business in a responsible way has always been of upmost importance to our family business here in Leamington Spa. It is very important for us to feel we are committed to sustainability, morally doing the right thing for the environment, for society and that we are seen to be doing the right thing by our customers, community and competitors. The FSC®, known as The Forest Stewardship Council is a world-wide non profit company based in Germany, operating across in excess of 100 markets with the aim of promoting the safe management of the world’s forestation, the precious and often rare wild life and the people who reside there; together with the safety of all local forest workers. Here at Woodberry we acknowledge the importance of good quality timber, sourced and traded in an ethical and honest way. We want to ensure that our customers always have access to the highest quality timber products. Many of our catalogue products are FSC® Certified (FSC-C115839) and are produced in accordance with FSC® rules and regulations. Just look for the FSC® logo in the product description box. 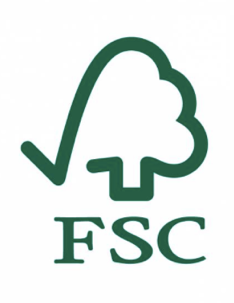 For further information, read our blog on The Importance of The FSC Accreditation. As an established family business of complete integrity, we feel that we have a duty to ensure that we make a positive contribution to help the environment. For Woodberry of Leamington Spa, recycling is incorporated into each and every working day and very much seen as part of the ethics of being a responsible company. All surplus products that could be deemed as waste are ethically recycled and transformed into a workable product. 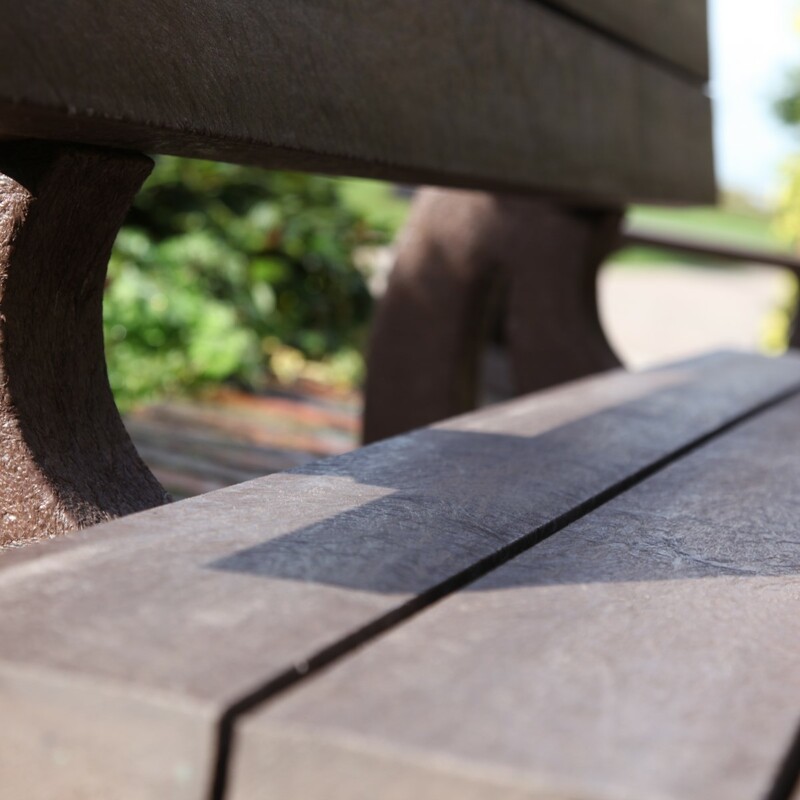 From off cuts of timber, sawdust and cardboard to recycled plastic furniture, our team are constantly working to ensure there is a significant reduction in our carbon footprint. If a product can be recycled, then we will create a process to ensure we generate close to zero waste. Our blog on ‘What It Means to Be Green’ is an informative account of exactly what materials we recycle, and how. As well as choosing materials that are ethically sourced we are always on the look out for innovative materials produced from recycled matter that we can use to design our own furniture range. Our Greendine furniture range ticks all the boxes when it comes to sustainability. This hardwearing environmentally friendly, durable plastic is created using a recipe of plastic products including plastic bottles, hay bale wrappings and juice cartons. What makes this material even more attractive is that any off cuts of the material can be reconstituted by the manufacturer and developed into a new sheet of workable material.